If you aren’t aware, the game puts you in the seat of both a group of people playing a board based RPG as well as being the dungeon master. All kinds of hijinks can occur in this pixel-art RPG and the game isn’t afraid of poking fun at RPG tropes. If you want, you can turn your default dungeon master from a comic book store guy to Patrick Moore, while when you are in the ‘real-world’, you can buy snacks and other treats which impart various buffs to your heroes. When I first played Knights last year, I often struggled to create a team of heroes with a mix of characters that I could fully appreciate and make the most of. It was with great joy that upon starting the game with the Haunted Fall DLC, that I was able to choose the new Witch class. The Witch has a beefy variety of spells, both offensive and defensive that add a great new dynamic to the game, and have really helped me start to get to grips with things. I haven’t managed to find my way to the new locations or dungeons that are featured in Haunted Fall, I’m not sure how long it would take me to find, but after starting from scratch this week, I get the feeling they might take me a while. I’ve only got two of my five characters up to level 15, and even at these low levels there are many locations in the starting area that I’m not powerful enough to successfully explore just yet. 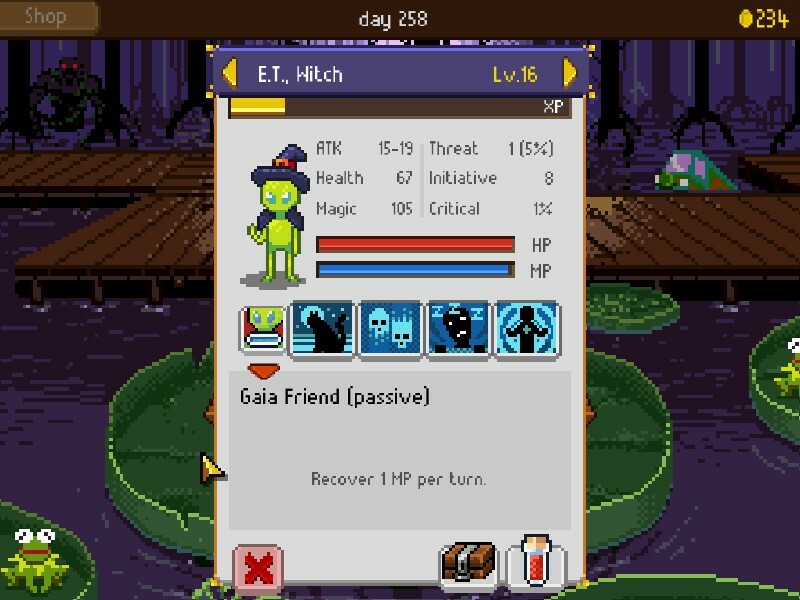 However, my ET Witch has helped me get further, and enjoy things more this time around than last. 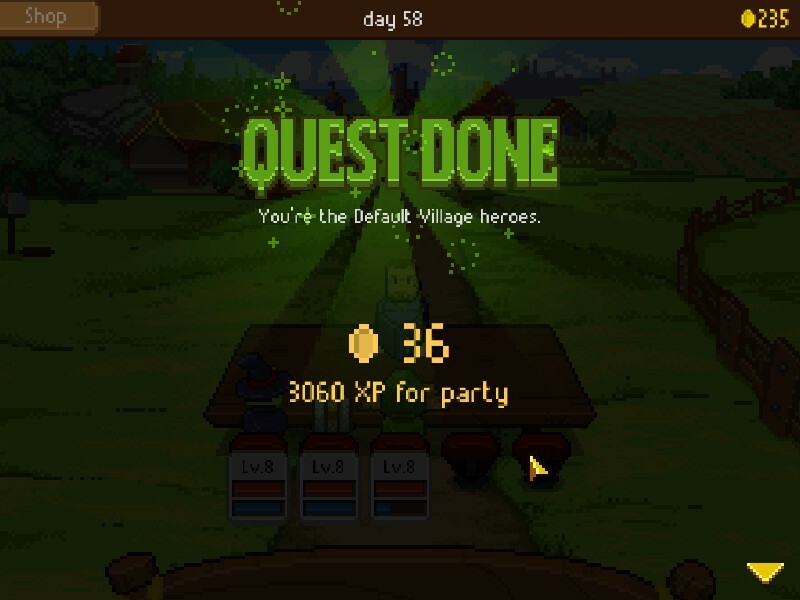 I bought one of the new items from the shop, the Jack-o-Lantern which provides some nice boosts to my magical powers and the amount of XP my Witch receives after battles and for completing quests. All in all, the new Haunted Fall content has brought me back to the game, yet if you have already played it through, the new combat styles introduced with the Witch and new areas should prove to be enticing enough for you to fork out £4 for more fun and games. If you’ve never played the game before, well you are missing out on an amusing, and surprisingly involved RPG. I would recommend you go all in though and get the Deluxier Edition from Steam to enjoy the benefits of Haunted Fall along with a few other bonuses. For more on our scoring policy, please see this post. Review code supplied by PR.